I can’t believe 2013 is almost over! It has truly been an exciting year for our dance studio! Our dance studio has grown so much and has achieved so much. Let’s take a moment to look at the DU year in review. 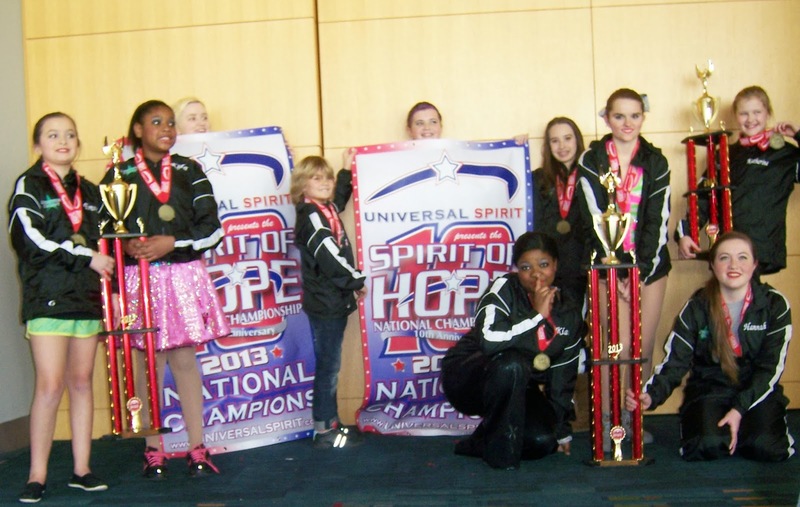 January: Dancers Unite won two National Championships! February: Dancers Unite won numerous overalls at our dance competition in Columbia, South Carolina. 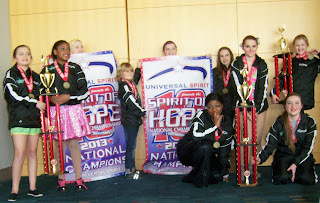 March: Dancers Unite won more overalls and high scores at dance competitions in Concord, NC and Charlotte, NC. May: Dancers Unite won more overalls and high scores at our dance competition in Fort Mill, South Carolina. June: We held our yearly dance recital at Queens University in the Myers Park neighborhood of Charlotte. See highlights on our Picture & Video Gallery. December: Won Senior Pom Champions at a cheerleading/dance competition in Concord, NC. We also had six dancers travel to New Orleans to start practices for their Sugar Bowl Halftime Show performance! With 2014 beginning with a Sugar Bowl Halftime Show performance on national television, we know that this will be our best year yet! Join in on the fun by signing up for a Dancers Unite Dance Class!